OnePlus finally raised the curtains from its latest successor to this year’s early release OnePlus 6. 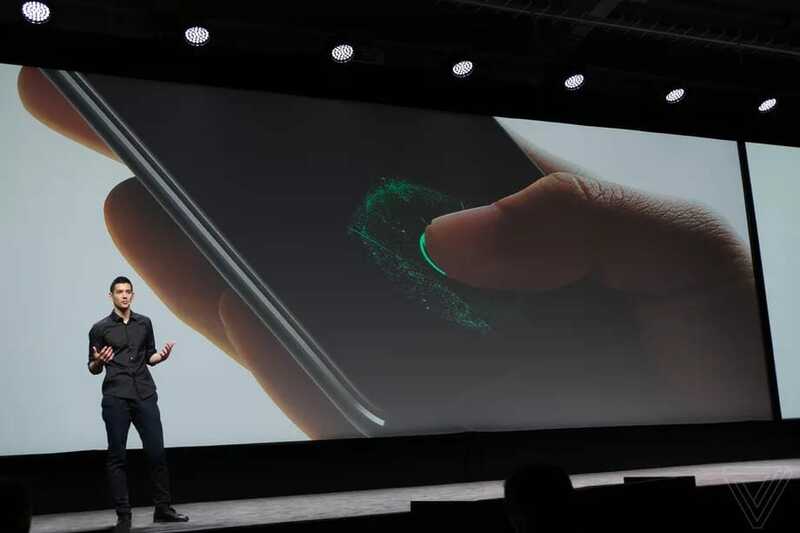 Just a few hours ago, the company unveiled its newest device, the OnePlus 6T with a water-drop design and the very first of its kind, the in-display fingerprint. Quickly talking about the specs sheet and other highlights, then the 6T boasts of a slightly bigger display (than the OnePlus 6) of 6.41inch, which is Full HD+ AMOLED. And it is also protected by the Corning Gorilla Glass 6. On the back side there is no fingerprint sensor or something like that since it’s been placed on the display itself. So the back houses only the cameras. The device has a screen resolution of 2340x1080p, with a pixel density of 402PPI. The aspect ratio of the screen is an impressive 19.5:9. The phone is a beast when it comes to performance since it also has the Qualcomm Snapdragon 845 chipset for faster and responsive experience. Graphics will be taken care of by the Adreno 630 GPU. The RAM variants for the device will be of 6GB and 8GB, so there’s no doubt that the memory management will be exceptional, as is always the case with the OnePlus phones. But again, coming onto the highlighting feature then it is the in-display fingerprint feature, or the ‘Screen-Unlock’, which is different from the Vivo’s V11 Pro. Why? Because its fast, very fast indeed. OnePlus claims it to be not only quick but actually very responsively quick too. The other good thing about the 6T is the increase in the battery. Yes, now it’s got a brilliant capacity of 3,700mAh! When being compared to the OnePlus 6 then it’s an increase of a considerable 400mAh. The phone has got the usual Type-C port for dash charging but, this time, finally the 3.5mm audio jack is gone. OnePlus eventually decided to bid farewell to the jack. Though, there’s the Type-C to 3.5mm audio adapter which will be coming in the box to enable the users to not be disappointed and enjoy their music with earphones. Apart from this, there are also OnePlus’s own bullets Type-C earphones provided in the box itself. Here comes the important section now. The 6T houses a similar-looking 16MP+20MP dual camera on the rear, with an aperture of f/1.7. The primary one also has the OIS (optical image stabilization), while the second one is a telephoto lens. With this camera OnePlus has also introduced the Nightscape feature and studio lighting feature to the 6T which will also be made available to the OnePlus 6 soon via software update. The nightscape mode is basically for taking amazing low-light/night photos and do some great night photography too with the latest device. On the other hand, the studio lighting feature gives a great portrait to you. This feature has been developed in collaboration with the famous photographer Kevin Abosch himself. The feature itself has become famous since the iPhone X last year. When it comes to the front camera, then there is the 16MP lens for selfies and also portraits too. 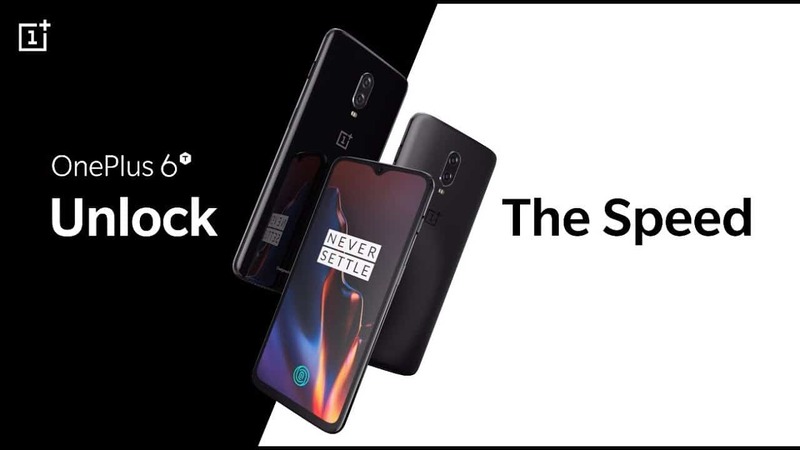 This is where the OnePlus never lets the user down, and the 6T also continues with it by offering a fluidic interface of OxygenOS-stock android-mixed with the latest Android Pie 9.0 operating system. OnePlus also showed during its event that the 6T is in fact even better than the Samsung’s Galaxy Note 9, when it comes to gaming for continuous hours. In the launch event it was shown that the 6T manages to keep the same gaming frame rate for two, nonstop hours of gaming, while on the other hand, the Note 9 failed on this aspect. Now that’s something, right? Though the phone will take time to arrive in the Asian markets, the company did mention the prices for the global models. And like always, the pricing is still aggressive, which is the strength of the OnePlus phones. The base variant of Oneplus 6T with 6GB of RAM and 128GB storage is priced at $549, 8GB/128GB model for $579, and lastly the 8GB/256GB model for $629. The device will soon be available in the Indian markets too, so stay notified.